There are numerous opportunities for summertime camping which can provide you with ideal solutions for childcare while your child has fun over the summer. While some camps, like weekend camping, won’t help you during the work week, there are long-term camps where your child may be gone for a week, two weeks or as long as a month. Make sure you consider what kind of program is being offered and make sure it is right for your child to ensure they will thrive throughout the summer. There are numerous opportunities including sports camps, faith-based camps and even arts camps where your child will have the chance to learn new skills and meet new people. Summer school can be beneficial for children who are facing challenges keeping up with classmates while offering parents an option for daycare. Schools, local Y’s and even Boys and Girls Clubs offer many opportunities to participate in events that will help your child learn while having fun. Be certain when entertaining these options to find out what hours they involve as you may need. Family members and friends can help fill the gaps between camping or summer school as well as provide a safety net for your children. Summer may be a great time for your children to bond with grandparents while taking care of your children while you work. Another option parents may consider is daycare during summer hours. This may be a workable solution for younger children though it may not work as well for older children. 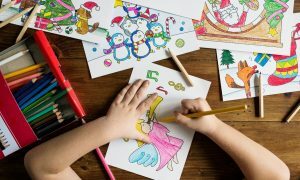 Daycare can be costly so it is important to consider the expenses you will incur for full-time day care and weigh it carefully against other options that may be available to deal with childcare during the summer months. A unique option for parents is to work out a deal with other parents who are also considering hiring a sitter for the summer. Keep in mind, high school and college students are often looking for ways to earn money over the summer. 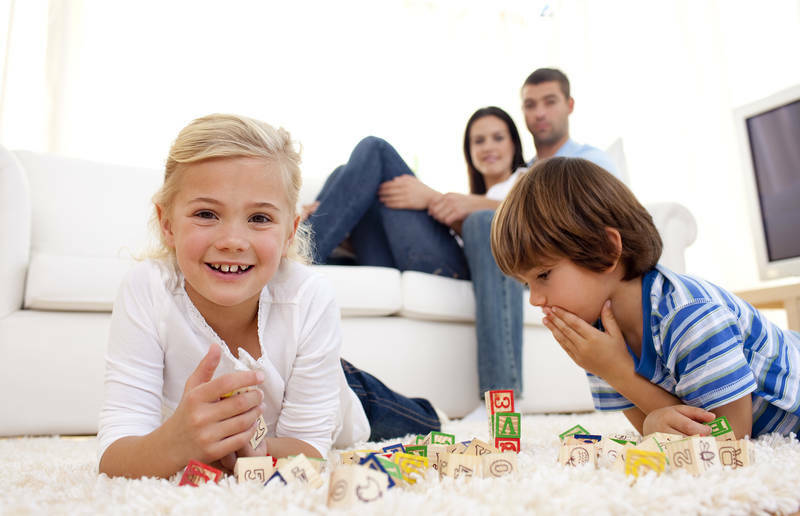 If you and one or two other parents’ team up and hire a sitter together and the sitters rotate between their homes. This can be a great option for children of similar age and help you solve your childcare problems during summer vacations. Some of your decisions will require you to determine what is affordable and others will depend on the age of your children. The most important thing to keep in mind is your child’s safety during the summertime months and ensuring they have the proper supervision based on their age. There is no single solution that works for everyone, instead, find out what solution or a combination of solutions works best for you and your child. Should grandparents be considered as a child care option?